"We continue to make great development progress and shared today that Windows 10 will be available this summer in 190 countries and 111 languages,"
Microsoft now has less than two months to fix all these issues and bugs before it launches Windows 10 to the world. That’s slightly concerning given the state of the operating system right now, but recent preview builds have started to look and feel more final, indicating that Microsoft is making progress. A lot of Windows 10’s new features are part of universal Windows Apps, and the software company can easily update these even before many consumers buy new machines with Windows 10. Microsoft also has the option of releasing direct operating system patches up to and after general availability. 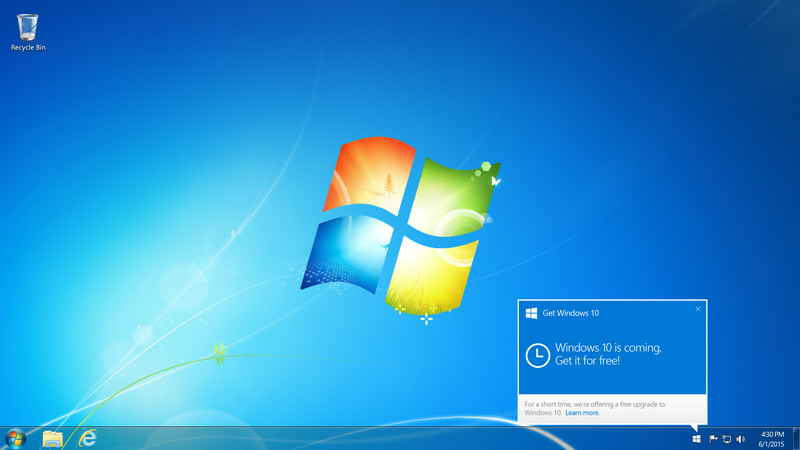 Windows 8 launched with a big update available on the first day, and many separate app updates. 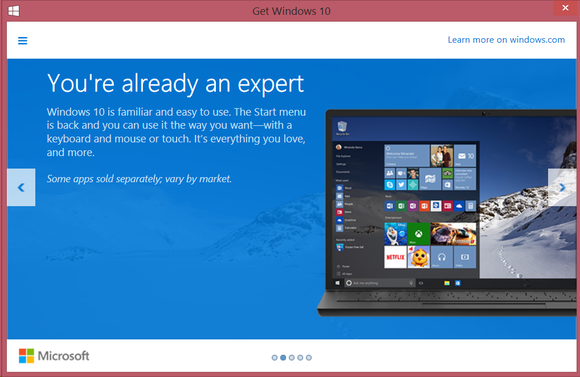 Windows 10 looks set to continue that trend.